When using one of these two products, you should dust your feeders at every feeding. 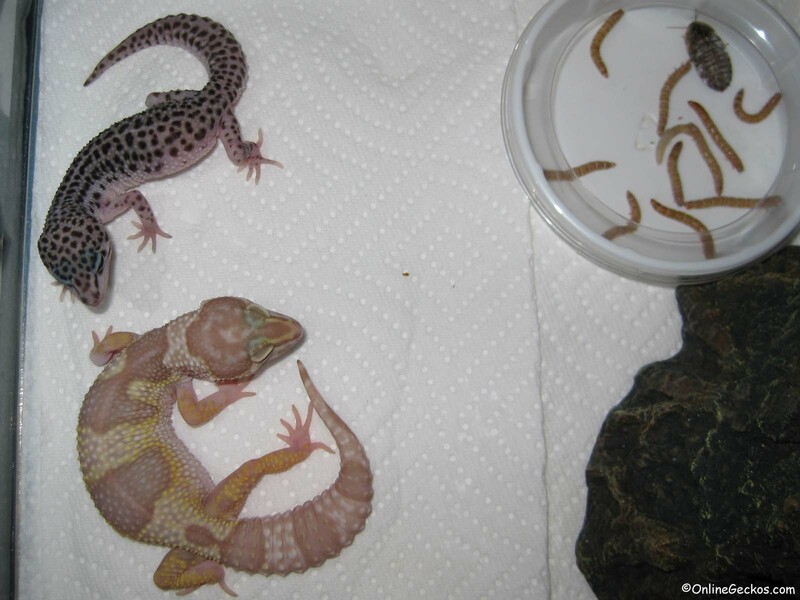 So for young/juvenile leopard geckos, you would usually feed every day or every other day. You should dust your insects each time you feed. 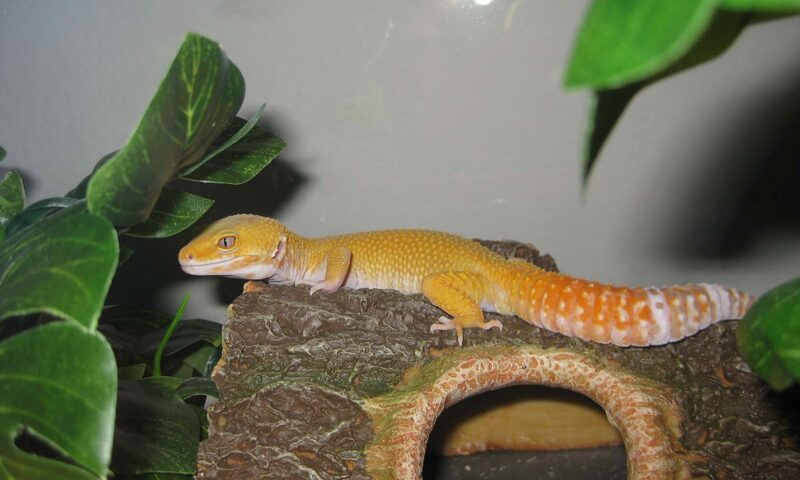 As your geckos age, once they reach adulthood (12 months old+), they’ll likely eat less, maybe every 3-4 days. You would still dust the insects every 3-4 days as you feed them. Yes you should still gutload your feeders. What gut-load means is you would feed your insects 24 hours before feeding them to your geckos. This way when you feed them to the geckos, they’ll be full of nutrients and moisture. Your geckos are what they eat. The more nutritious the insect feeders are, the more well fed your geckos will be. Carrots are one of my favorite veggies I use to feed my insects with. You can use leafy greens as well, or oats/bran. How do I dust feeders with leopard gecko calcium? Do I still need to leave leopard gecko calcium inside the tank? Calcium with D3 or without D3? One of the common things gecko hobbyists used to do was to leave a bottle cap full of pure calcium, phosphorous free, inside the tank at all time. This was back in the days before all-in-one supplements became popular. Now, with Repashy Calcium Plus and Zoo Med Reptivite with D3, you don’t need to leave calcium inside the tank anymore. But, it’s totally fine if you want to still do it. We still do it with our breeder females, and we watch them lick the calcium powder up very often. Here we recommend Zoo Med Repti Calcium without D3. When leaving leopard gecko calcium inside the tank for free-feeding, it’s important to only use pure calcium, phosphorous-free, without vitamin D3. Reason for that is because too much vitamin D3 can be toxic for your leopard geckos. You can’t control how much they eat when you leave calcium in the tank, that’s why you should only use the formula without vitamin D3. Zoo Med Repti Calcium without D3 works perfect for this purpose. Your leopard geckos will get their D3 needs when you dust multivitamin powders during feeding. By the way, Zoo Med Stainless Steel Feeding Tongs are great when it comes to feeding your geckos. They make reaching for insect feeders easy, and they clean up well. Also get yourself escape-proof feeding dishes such as OMEM Ceramics Made Worm Dish. Smooth surface and inwardly curved walls make them perfect dubia roaches & mealworms escape-proof feeding dishes. One final important thing regarding leopard gecko multivitamin supplements. Once you break the seal on a bottle of vitamins, the potency of the vitamins will degrade over time. There are gecko hobbyists that don’t realize there is an expiration date on their bottle of gecko vitamins. For optimal vitamin potency and stability, you should use up your multivitamin within 1 year of opening the seal. You also shouldn’t buy a bottle of vitamins if it’s near or after the expiration date. I believe this covers it all. Proper multivitamin supplements on well gutloaded insects is essential for your leopard geckos to live long and healthy lives. 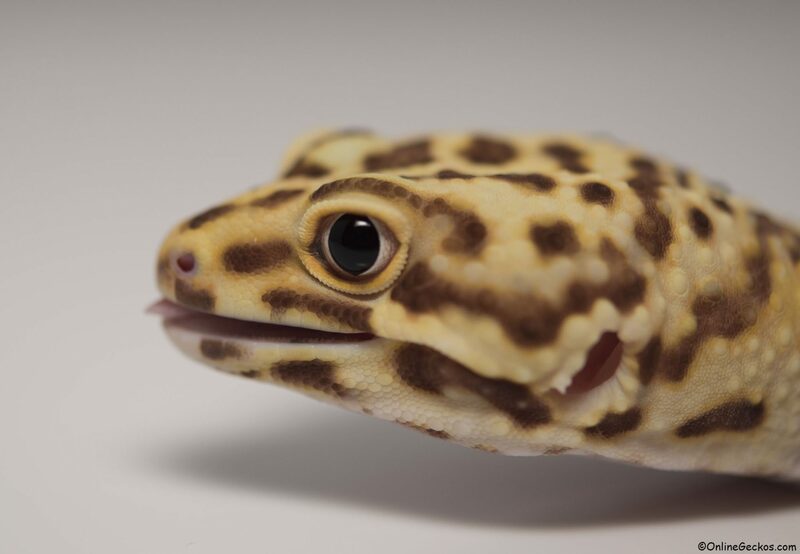 Don’t forget to read up on our comprehensive guide on leopard gecko temperature and heating requirements. Your geckos can’t digest food properly if they do not get proper belly heating. Previous PostPrevious Leopard gecko heating temperature requirement. Under tank heating pad. How to install UTH. Digital thermostat.